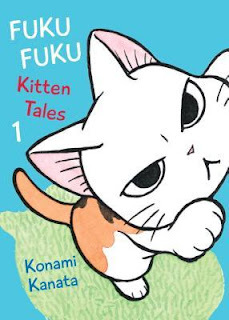 Manga Monday: Has Yokoi completely lost her ability to focus? 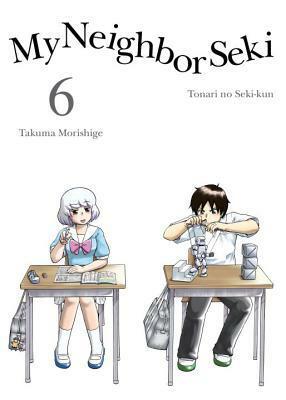 It's possible that Yokoi's imagination has grown as large as Seki's in My Neighbor Seki Volume 6. Note: My Neighbor Seki Volume 6 is part of an ongoing series. Check out the review for Volume 1 here, and Volume 5 here. Otherwise, read on!